Are you always trying to figure out that perfect gift for her? 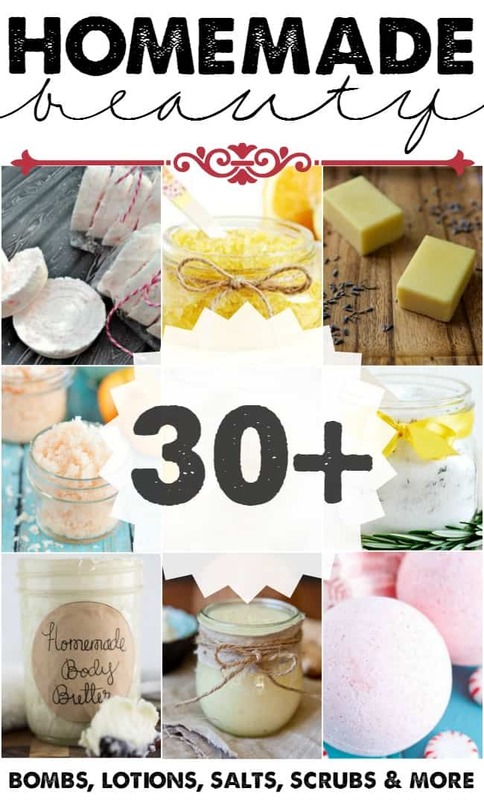 Have you thought about homemade beauty gifts? I love getting homemade gifts because it tells me that the giver put a lot of thought and time into it. I also love getting beauty gifts because let’s face it, I ‘m a girl who loves all things beauty. 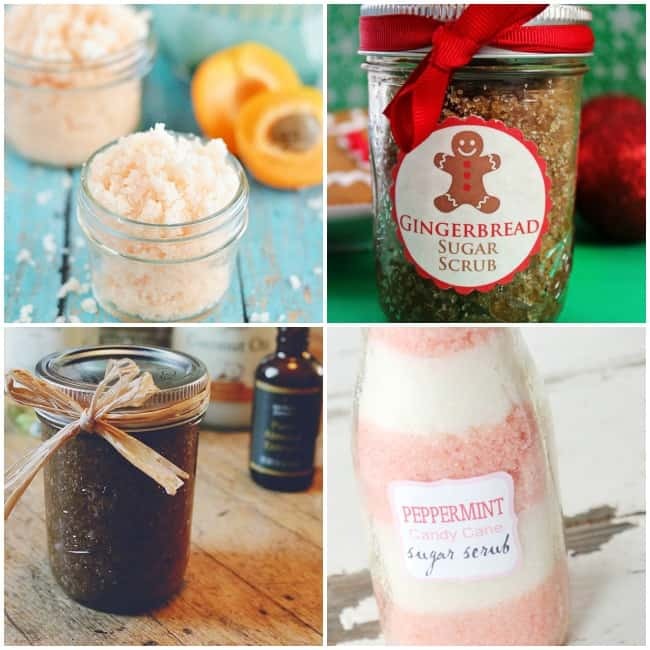 There is still plenty of time to make up a batch of these homemade beauty recipes and have enough to spread around to several family members and friends this holiday season. 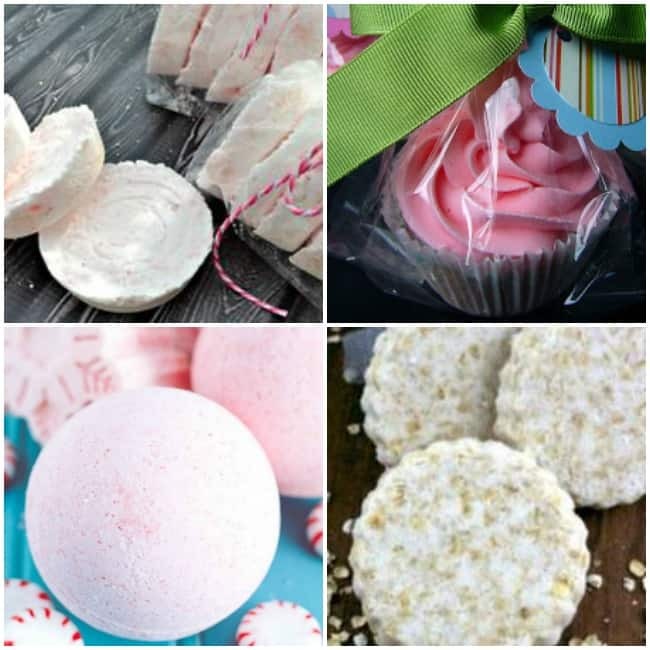 My all time favorite homemade beauty product is bath fizzies. They make perfect gifts and stocking stuffers. You can also make up a whole batch for very little cost. I like relaxing baths and would definitely appreciate a gift of homemade bath salts. 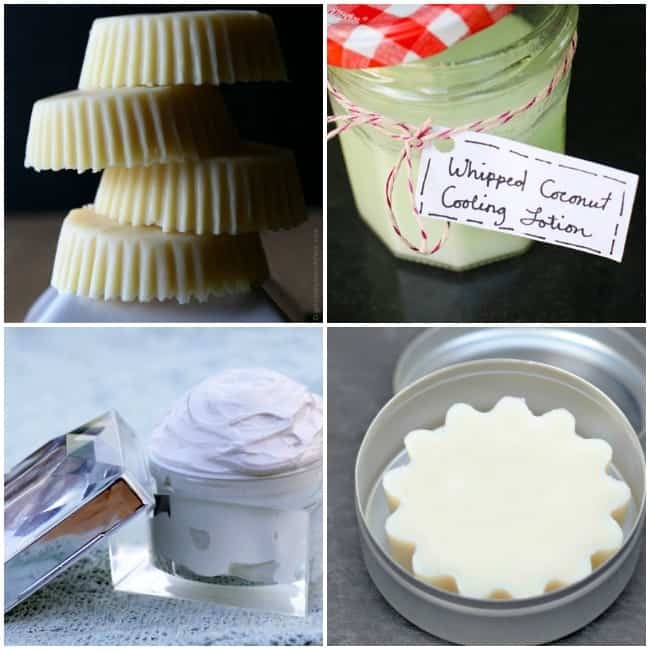 If you are addicted to lotions and moisturizing your skin then you will want to check out these lotion bars and butters for sure. 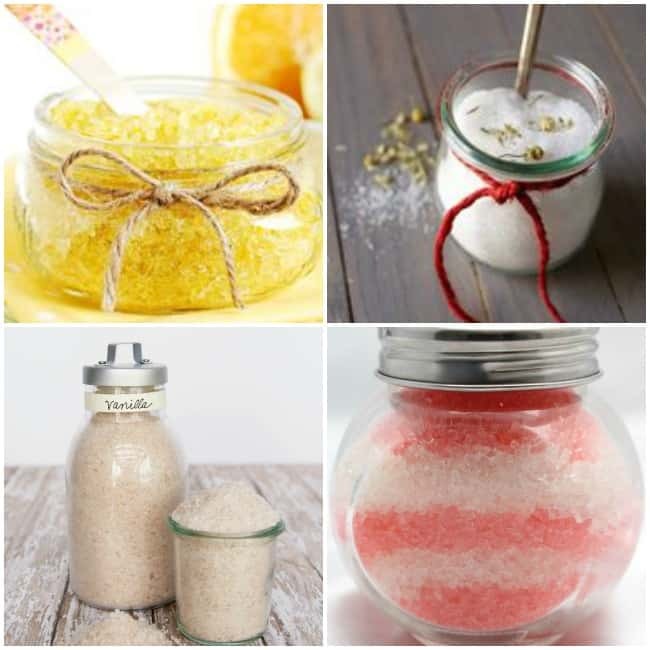 Body scrubs are one of the most popular homemade beauty items and you can find all sorts of recipes online. These are some of my favorites. As if bombs, scrubs, lotions and salts weren’t enough you can even make your own shampoo, lip balms and facial masks. Now hopefully I didn’t overwhelm you with all these great ideas for homemade gifts but the day will be here before you know it. Lets get this gifting all wrapped up. Speaking of getting our gifts all wrapped up. 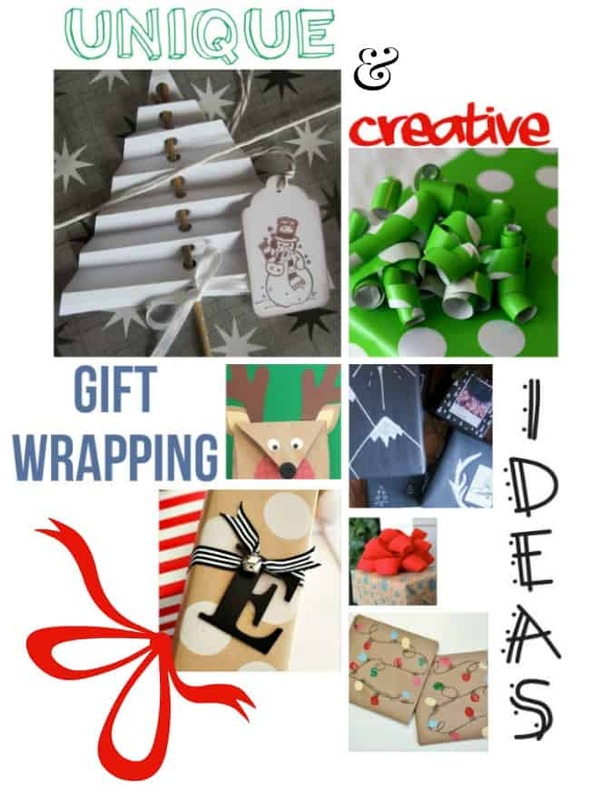 You might enjoy this post for wrapping ideas!